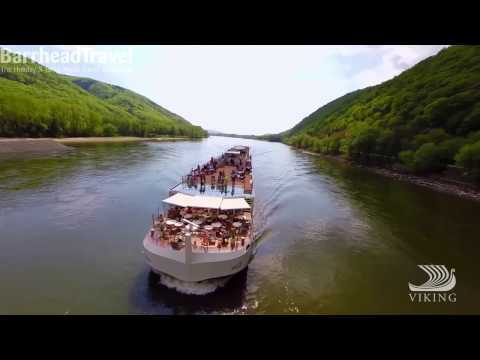 Viking's 2019 European river cruises are on sale now! Don't miss out, call our friendly river cruise consultants today for further details! Specialising in luxury river travel, Viking River Cruises operate a fleet of purpose built ships which are ideal for exploring the rivers of a host of international destinations including China, Europe and Russia amongst many others.